Make your new product, special offer or time-limited bargain deal fly out the door. 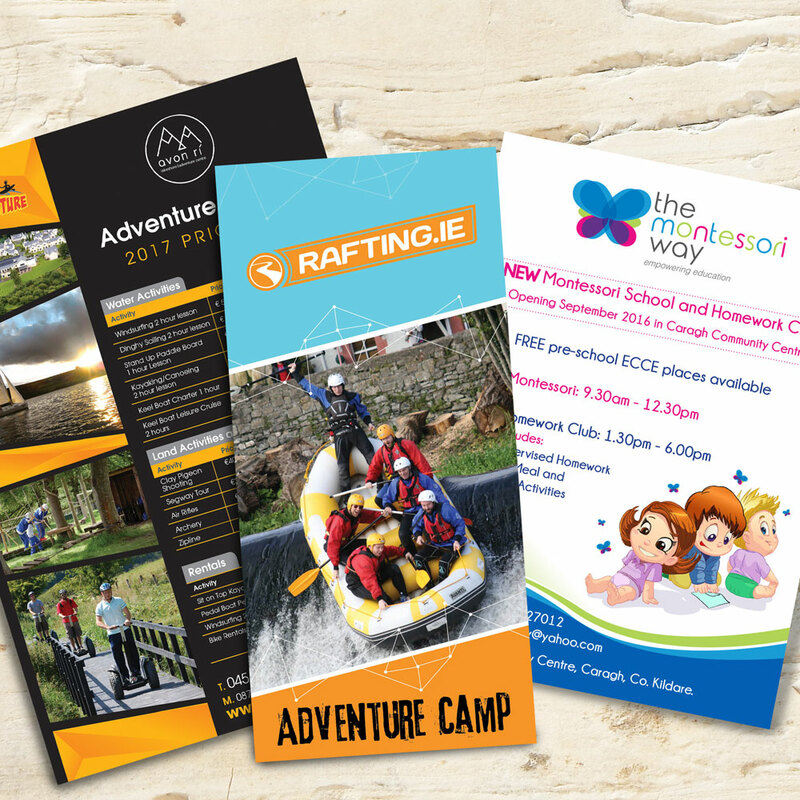 Your business changes every day, and few advertising media are quicker and easier to adapt than the traditional flyer. Punctual Print’s small print-runs give you the flexibility to adapt and reprint your flyers at short notice. We offer a range of sizes and paper-qualities. Opt for single-sided printing for increased economy, or double-sided for that extra wow-factor. Choose pre-creased for easy folding, or gloss to really make your offer pop! Our design team will work with you to turn your flyer into an extra-large business card (LINK), carrying your brand-identity out into the world.